Semi-automatic handguns are pistols that utilize the physics of a fired round to set up automatically and the next round, firing one cartridge per pull of the trigger. When a person fires the gun, it automatically uses the energy from the fired cartridge to load the next round so that once the person firing pulls the trigger again, it fires the next cartridge. This action occurs with a recoil operation or sometimes a blowback or gas operation. You can insert a removable magazine into the gun to hold ammo that you want to fire. Semi-automatic handguns are a great choice for gun enthusiasts. Purchasing a semi-automatic handgun is a decision that requires great thought and consideration. When buying semi-automatic handguns, you must first ensure that you are knowledgeable on gun safety, have a safe place to store the gun and that you are comfortable and skilled in handling the firearm. When it comes to purchasing semi-automatic handguns, the decision is often overwhelming, since there are numerous brands and models that you can choose from. The right kind of firearm for you may depend on the intended use of the gun, your budget, size, and caliber feel, and whether you want to purchase new or used. The experts on staff at IFA Tactical can help you make the right decision in purchasing semi-automatic handguns and other firearms. IFA Tactical sells and services semi-automatic handguns in the Detroit, Michigan area. Carrying top brands such as Taurus, Ruger, Springfield, and Smith & Wesson, IFA Tactical can help you choose the right firearm and provide you with everything you need to get set up. 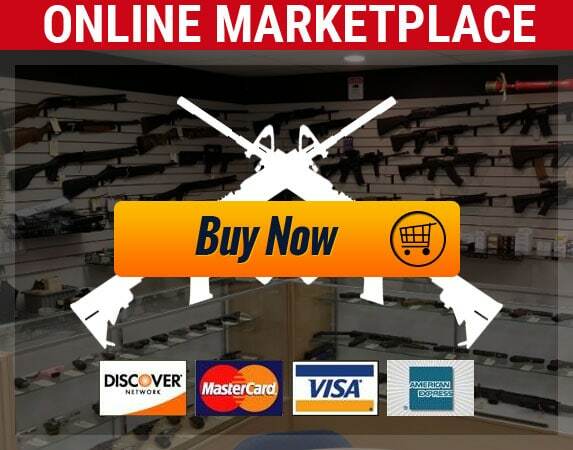 Whether you need a semi-automatic handgun for hunting, tactical, or shooting purposes, you’re certain to find the perfect match in our wide selection of new and used firearms. 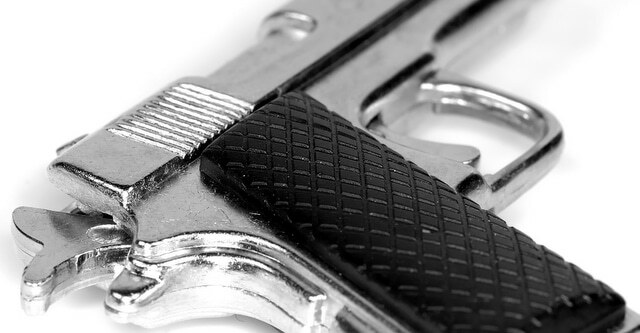 IFA Tactical also provides incredible repair services, so that you can ensure your semi-automatic handguns continue to stay maintained and working properly. Purchase is available in-store or online. Whether you are in the Detroit, Michigan area or anywhere in the world, IFA Tactical can help you make the purchase of a lifetime.